A businessman who spent £1,500 a week on cocaine at the height of his addiction says his life was saved by a magazine he found in rehab. 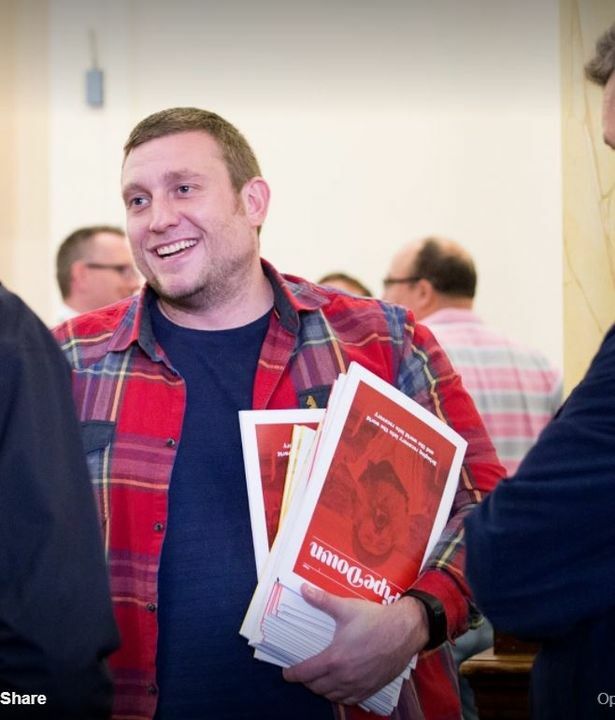 Alex Drummond, 35, was running a brokerage company in Cardiff when he developed an addiction to the drug after his mother died from lung cancer three years ago. 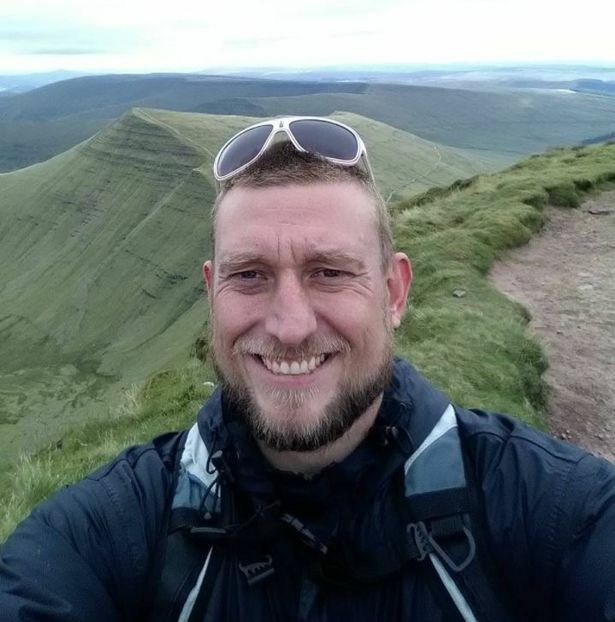 At the peak of his problem he blew £80,000 in a year on cocaine and he would use his commute home to collect packets of the drug from a dealer. But eventually the problem became so bad all he could think about was the drug and getting his next fix after work. Now at six months sober he said a magazine written by drug addicts he found during his second stint in rehab “saved his life” and has helped him stay clean. Alex, from Newport, said: “I just instantly knew I was using coke as a means to numb any emotional problems I was feeling. “It was something I did throughout what should have been the grieving process. “I thought instead of going home knowing I’m going to sit with my emotions and get upset I could just use coke to numb all that pain. “This went on for 18 months but it got to the point where I wanted to stop but I couldn’t. “I was running businesses in Cardiff and doing well. At first I was in control and not doing drugs when in work but the first thing I would do when I left work was go and get cocaine. “I would generally arrange to pick it up on the way home from work. “But in the end cocaine became all I could think about while I was working. Dad-of-one Alex moved to Wales in 2002 and started working in nightclubs. It was here he began experimenting with “social” drugs like MDMA and ecstasy. But the grief of losing his mum to lung cancer, the same illness his father died from, pushed him to being using cocaine heavily. The addiction saw Alex break up with his wife and lose the respect of his businesses partner and co-workers. He also lost touch with his three-year-old daughter when his problem was at its most consuming. Eventually Alex tried to end his own life. It was then he decided to get help for his addiction. He said: “I came round [from my suicide attempt] thinking I didn’t want to do this anymore. In June 2016 Alex spent 16 weeks in rehab. But once out he relapsed around Christmas time that year and went back into to a rehab centre. It was here he came across Pipe Down, a magazine written by recovering and active drug addicts, and his life changed. He joined the project and soon was writing about his experiences with addiction. Alex said: “I was in rehab for the second time. “I had my own business yet I lost everything and hit rock bottom. But the magazine was able to give me a focus. “There is a good chance I wouldn’t be alive if the magazine wasn’t there. I came out of rehab last time and relapsed. It’s saved my life. Pipe Down was started by recovering addict Araminta Jonsson, 31, and is a creative outlet for addicts and people affected by addiction in all forms. Contributors are encouraged to write about their experiences with addiction and Araminta said the magazine gives people the chance to deal with their issues as well as building skills and self-worth. In her case the project helped her out of a 13-year-long addiction to cocaine. Alex now works with Araminta on the magazine and they are hoping to get charity status within the next month. They are looking for supporters to help build the project and plan to go into prisons and rehab centres to teach creative writing classes and get more people involved with upcoming issues. Alex said: “Addiction does not discriminate, whether you are black, white, rich or poor, smart or uneducated. “You have a relationship with the drug and it’s like a bereavement process giving up that drug you had a relationship with for so long. To find out more or to get involved with Pipe Down email info@pipedownmagazine.co.uk.